Although tea has a reputation as a healthy beverage, it may not be the best choice when it comes to keeping your teeth white. 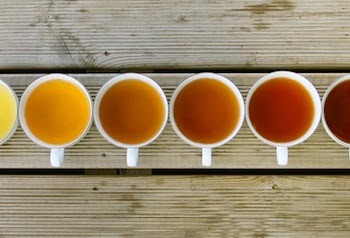 Dentists say tea -- especially the basic black variety -- can cause more stains than coffee. However, recent studies have found that even herbal teas and white teas have the potential to erode enamel and cause tooth staining. What happens when tooth enamel is damaged? The exposed part underneath becomes vulnerable to decay. Cavities aren't the only problem. 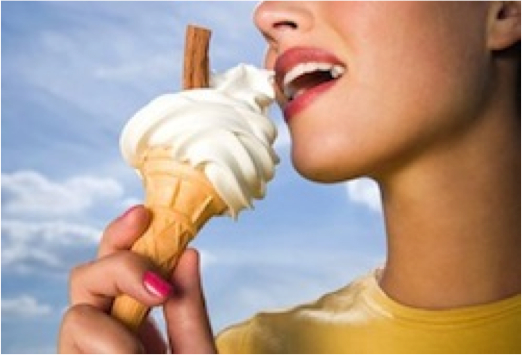 Teeth with damaged enamel can become sensitive to extreme temperatures. Suddenly, eating ice cream or sipping hot coffee can be painful or unpleasant. 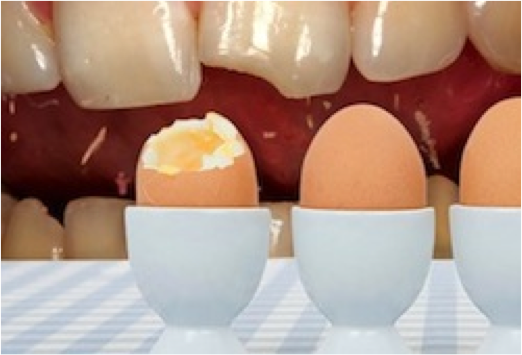 Enamel is kind of like the shell of an egg: it protects the softer, more vulnerable part of the tooth inside. But unlike an eggshell, the thin layer of enamel is tough. In fact, enamel is the hardest substance in the body. It can withstand decades of biting, chewing and crunching -- with some luck and good dental care.